The Sand Sculpture Festival is held along the Frankston Waterfront on a regular annual basis. 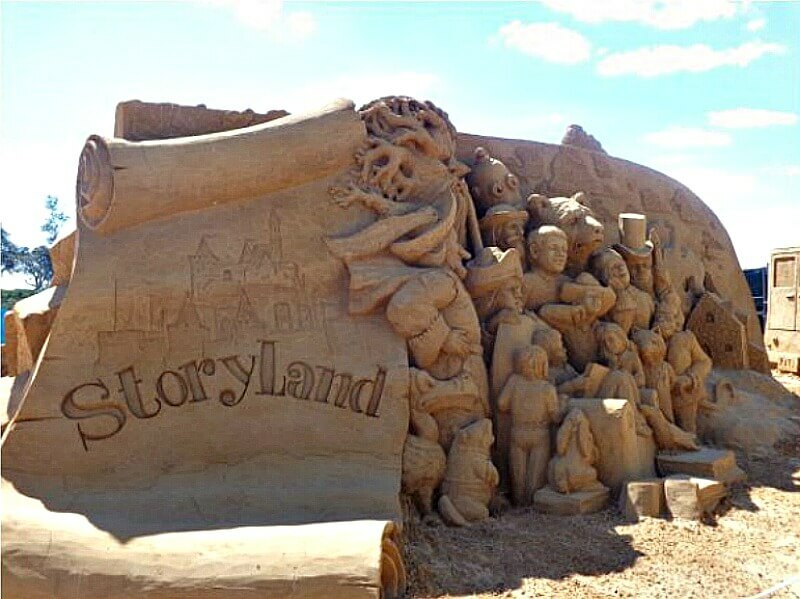 Every year Sand Sculpturing Australia chooses a theme for the sand sculptures. This year the Frankston Sand Sculptures 2018 display features the enchanting story of The Arabian Nights. 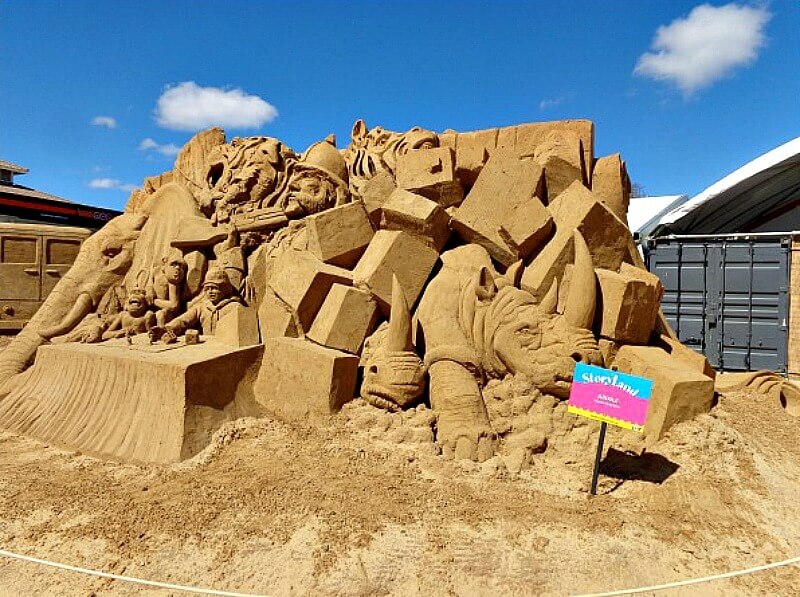 The sand sculptures are artistically moulded out of a special sand mix and turned into huge life sized structures that delight and amaze the public. The venue is conveniently situated on Frankston's foreshore, the beach suburb of Melbourne is situated on the south eastern side of Port Phillip Bay. 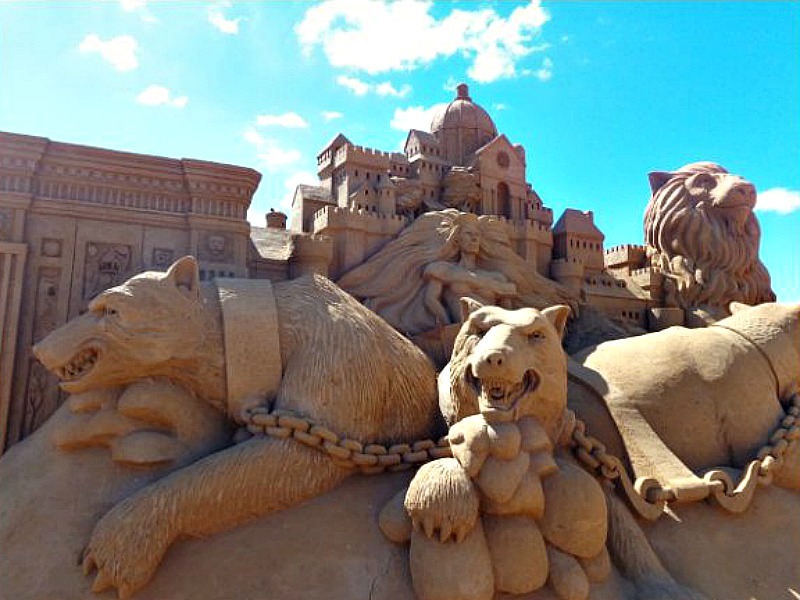 For 4 months of the year Sand Sculpting Australia brings together a select group of talented sculptors to provide fun for all the family to enjoy right here at the beautiful Frankston beach venue. 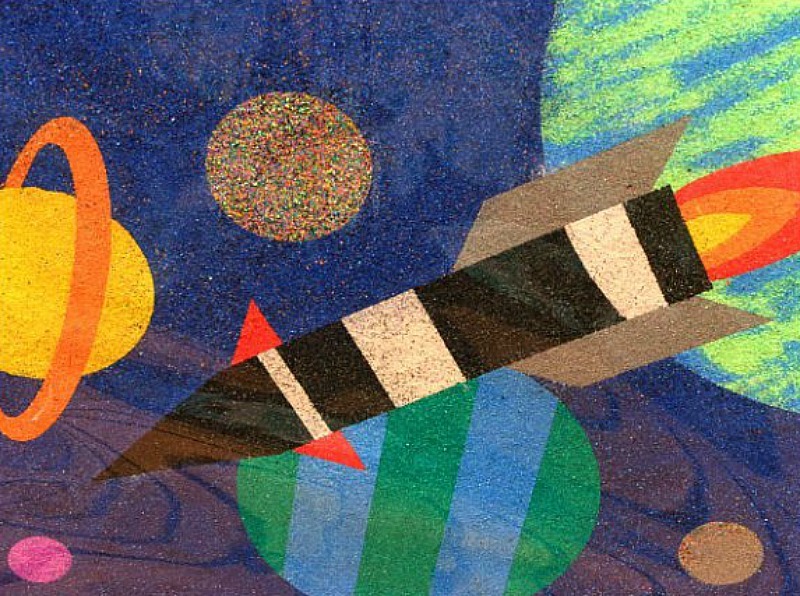 The sand that is used is called Heavy Sand and it is different to beach sand as the grains are square, this makes it better to stick together, something like wooden building blocks. 100% brickies loam sand. Much better than any Frankston sand castles built using normal beach sand. The sculptures are sprayed with a biodegradable glue which helps repel the rain in wet weather. This protects them pretty well. These structures last for months! Where Is The Frankston Sand Sculpture Festival Held - How To Get There? If driving, head south and when you reach Frankston, the sculptures can be found on the foreshore edge. Just look for the white, arching bridge on your right. The bridge can be seen crossing over Kananook Creek at the entrance to Port Phillip Bay. 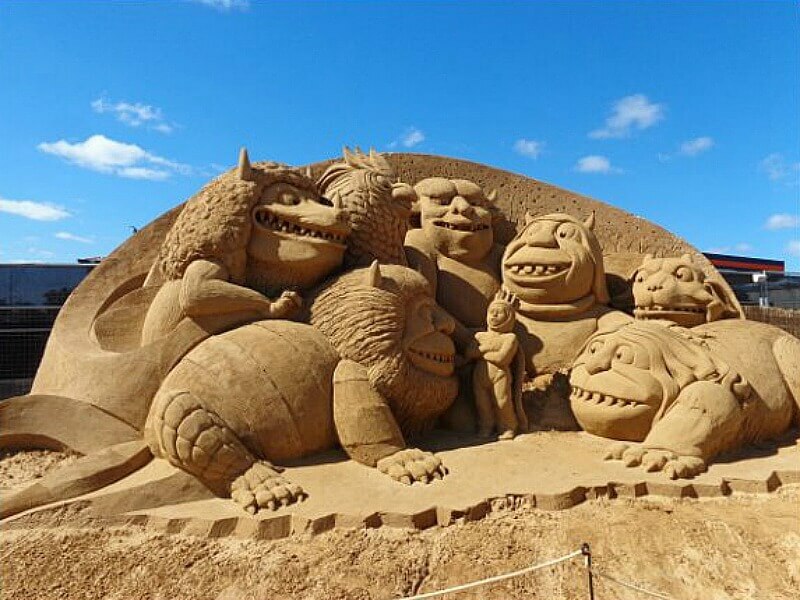 If coming down by public transport, there are trains and buses that you can catch right down to frankston and then it is a short walk to the sand sculptures. There is also the use of Eftpos facility inside the event, for purchases at the cafe, merchandise etc. 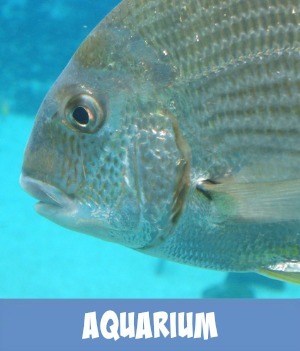 * A valid concession card must be shown at the time of purchase, or upon entry (if purchased online). Seniors, disability, student, pension and carers cards are accepted. The healthcare card is not accepted. The holder of a carer’s card with a companion will be admitted free of charge. There is Council foreshore ticket parking at $3:00 per hour. Please note they only accept coins. You can also find limited free parking on Beach Road opposite the event facility. Most foreshore areas have timed ticket parking, so be sure that you select enough time to view the sand sculptures and perhaps add some more fun walking along the magnificent foreshore, the pier, the parklands, boardwalk and playing in the fabulous children's adventure playground. Due to restrictions you are not permitted to have dogs inside the event area. However Seeing eye dogs or guide dogs including in training are permitted. The Sand Sculpture festival is a family friendly event and smoking on the site is not permitted. If you wish to smoke you can ask for a pass at the gate to come in and out. You permitted to consume alcohol whilst inside or around the perimeters. Please do not bring food into the event site as it is not permitted to consume food other than that purchased inside the event arena. There are places near by where you can enjoy a picnic, you can obtain a pass and come and go at your own leisure. If you prefer, there are sit down venues near by, such as hotels, restaurants and take away food places. Use the pass facility and make a whole day of it. Please refer to the Refund Policy on the ticket purchased for more details. Eftpos facility is available on site. There is a Cafe in the venue offering hot and cold quick snacks, morning and afternoon tea or lunch. There are hot and cold drinks, ice-creams, cakes and muffins etc all available for you to eat at under cover tables and chairs. Nearby, there are usually extra tables where children can enjoy some sand art activities, such as the one you see here. 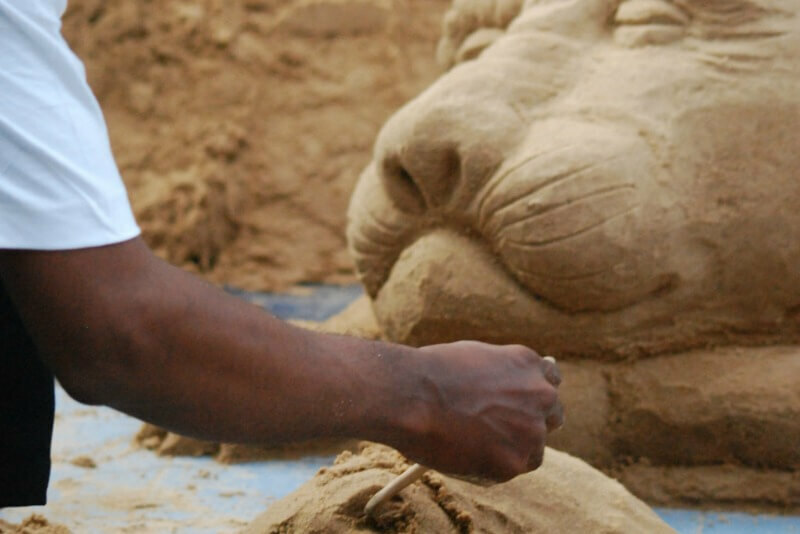 The annual sand sculpture festival presents a great opportunity to capture some amazing photography, make some excellent family memories, perhaps, make your visit a yearly traditional outing. 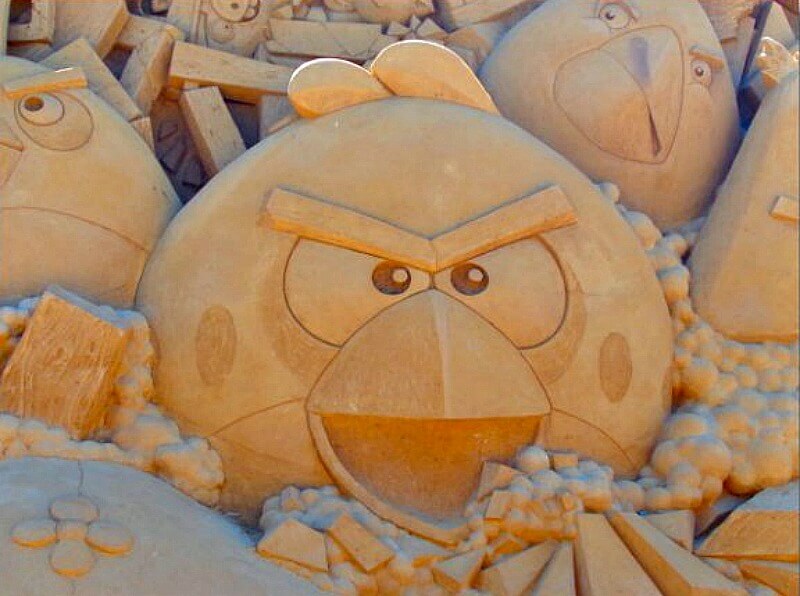 Angry Birds sand sculpture 2014. Typical of the quality of the annual Frankston sand sculptures.